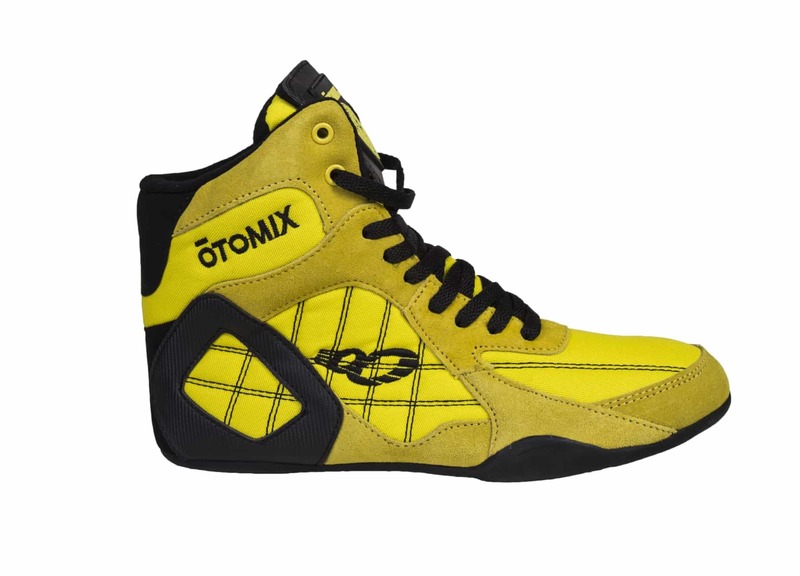 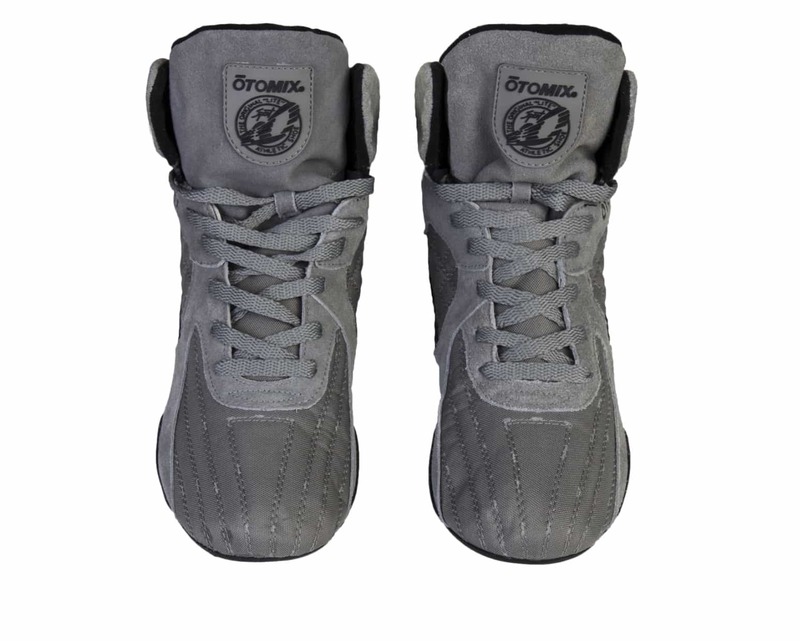 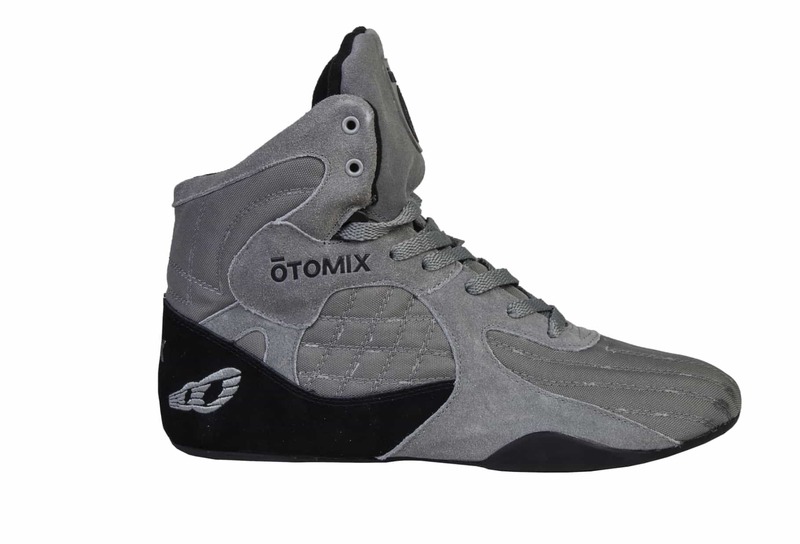 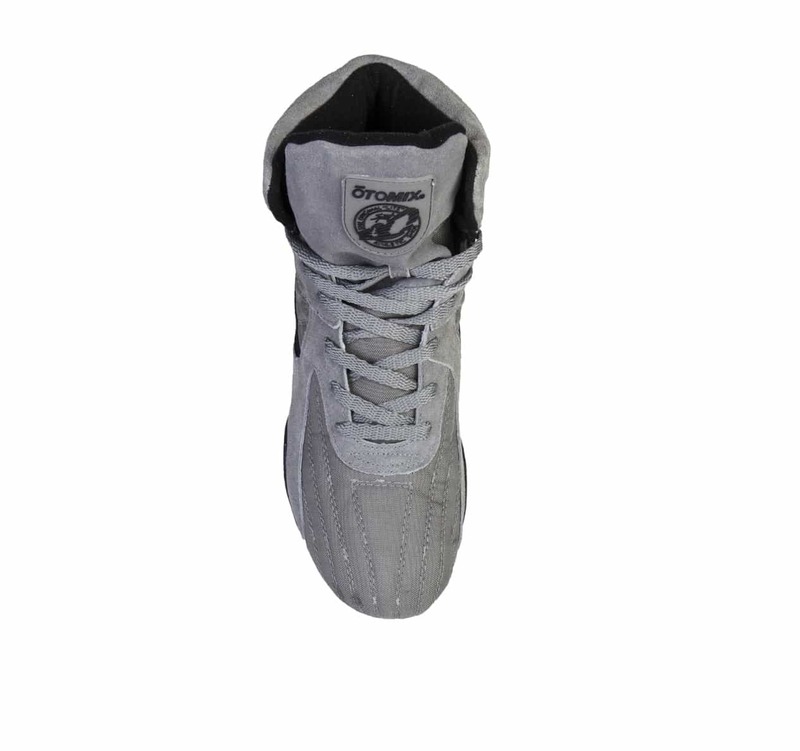 OTOMIX brings its heritage of mat sports experience in Martial Arts to the world of Wrestling, MMA, Bodybuilding and Grappling with the introduction of the MMA Stingray Escape shoe. 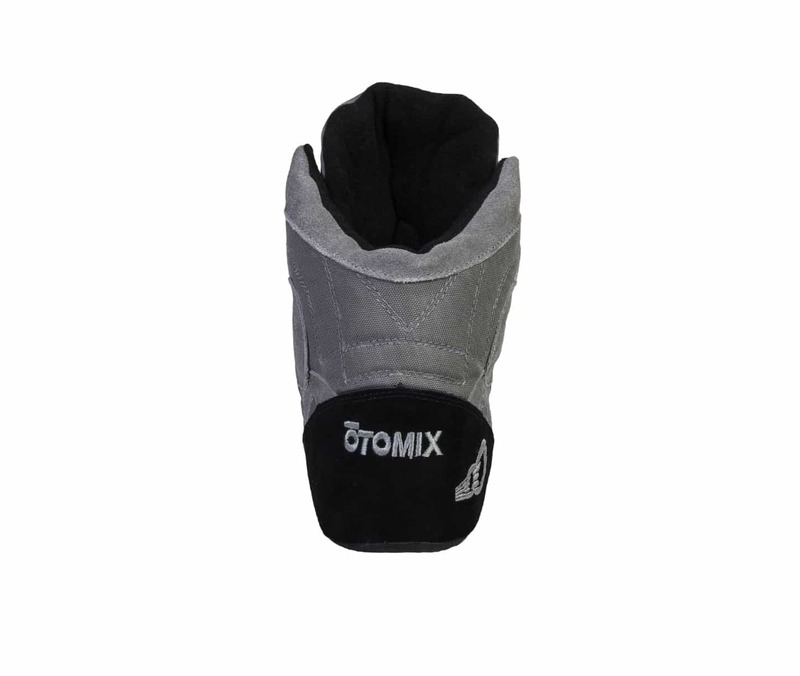 These ultra light shoes provide superior support and stability with an unlimited range of motion. 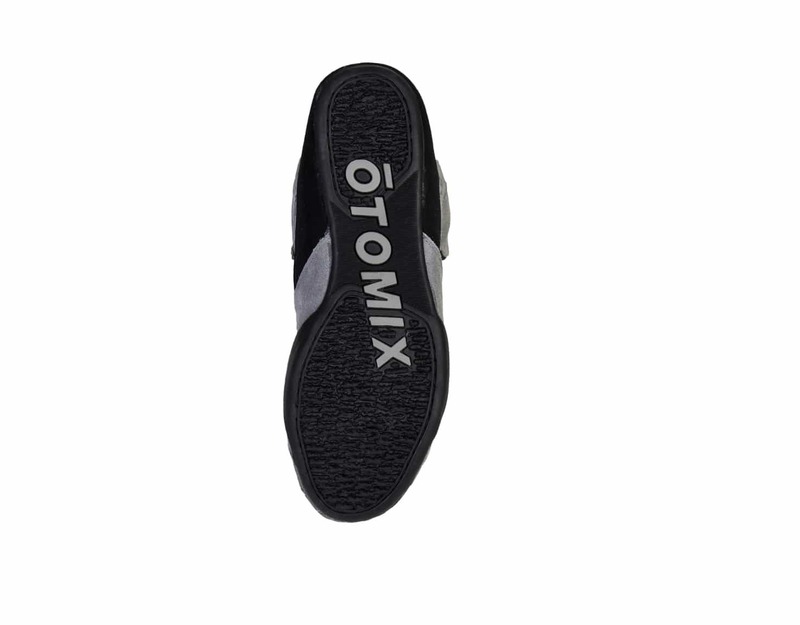 The Otomix MMA Stingray Escape is feather light with ultimate traction, which we all need for competition. 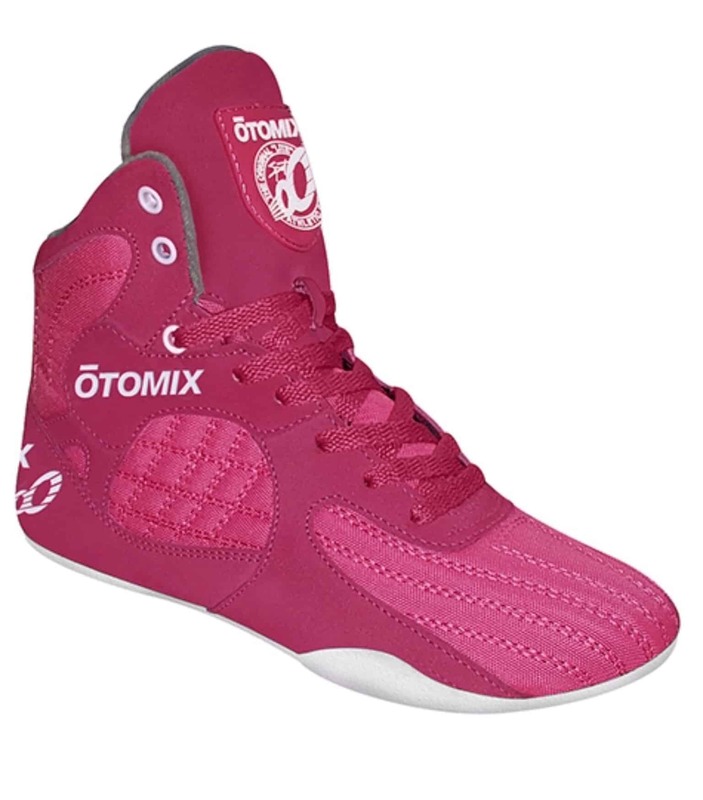 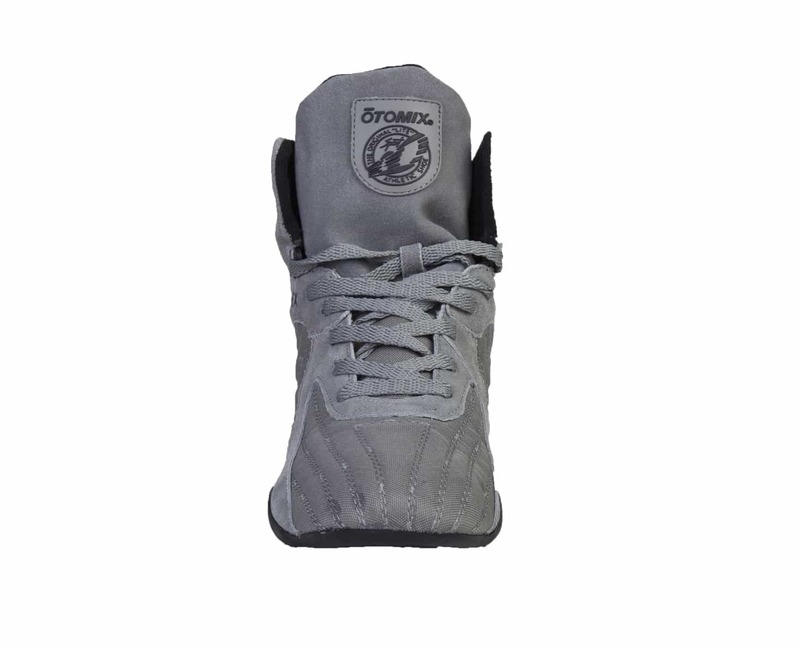 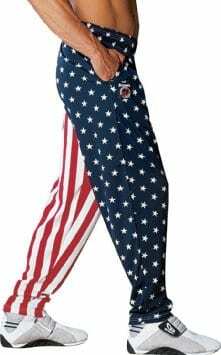 Ideal for all grappling sports, Jujitsu, Judo, Boxing, Wrestling and Mixed Martial Arts.